MK2 end cap, longer than the original design and incorporating plastic shroud to surround drawbolt and stay mounting points. i purchased a new bicycle and a set of sks mudguards from a well known supplier of sports equipment. when i recieved them the bicycle was scratched and there were two of these parts missing from the new mudguards so i could not fit the mudguards, i got straight on to the company i bought them from, there customer service chap said he would get onto the suppliers and get some too me asap, after waiting two weeks and another email saying he was onto it, i still never recieved any, so i looked on google found sjs who sold them and purchased some, they arrived very quickly and i fitted my mudguards to my scratched bike , hooray. as of yet i still have not heard or recieved anything from the other company. Needless to say i will never buy anything from them again or recommend them to anyone, however i would definatley recomend sjs cycles. 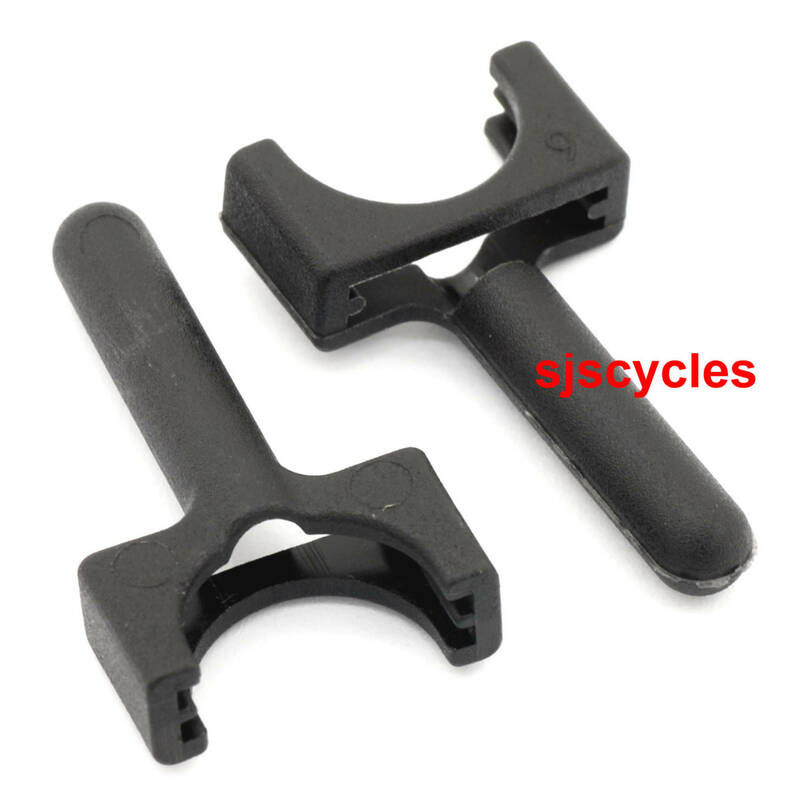 What Are The Mudguard Stay End Cap Xi Used For? These are just the XL versions of the standard fitting caps used on SKS Chromoplastics.